Out of all the experiences the BodyHoliday Saint Lucia is designed for, it is also made for romance. 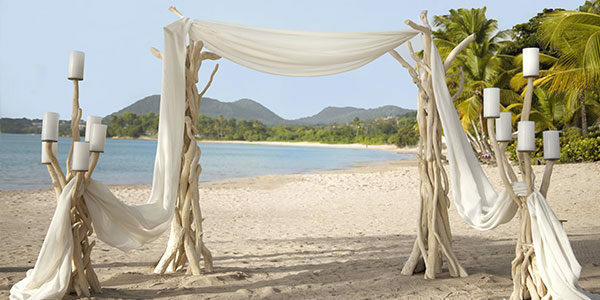 Here, surrounded by sand and sea, tropical gardens and rainforest, you’ll find the most natural setting for celebrating love. Whether you’re planning your wedding or honeymoon, or planning to renew your vows, our expert guides can help you design your special day and take care of every detail to ensure memories that begin here last happily ever after.